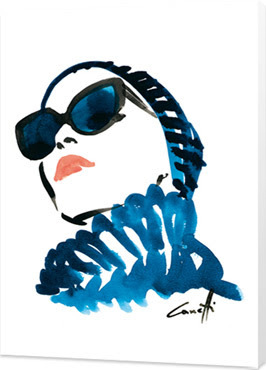 I love this print by Michael Canetti. Yours for £70.00 from The Real Art Co. It's stunning. I love stuff like this.